Where are you from? Ireland! Where are you from? South Sudan! Where are you from? Belgium! Where are you from? Uganda! Where are you from? Spain! Where are you from? Guinea! Where are you from? Groningen! Where are you from? Turkey! Where are you from? Sittard! Where are you from? Kenya! Where are you from? Suriname! Where are you from? Sierra Leone! Where are you from? Hellevoetsluis! Where are you from? Veenendaal! Where are you from? Germany! Where are you from? Nigeria! Where are you from? Senegal! Where are you from? Angola! Where are you from? California! Where are you from? Zeeland! 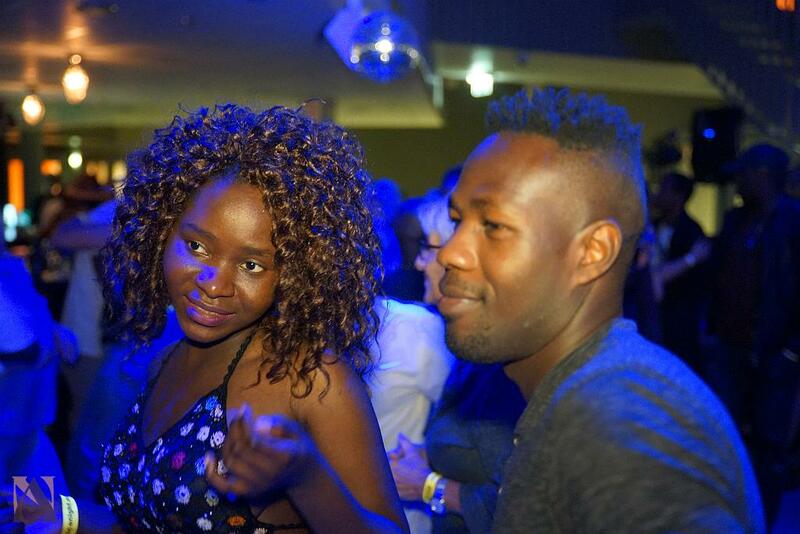 These are just some of the places and nationalities of the people who attended the October edition of Africa Night in Tilburg. You get the gist. 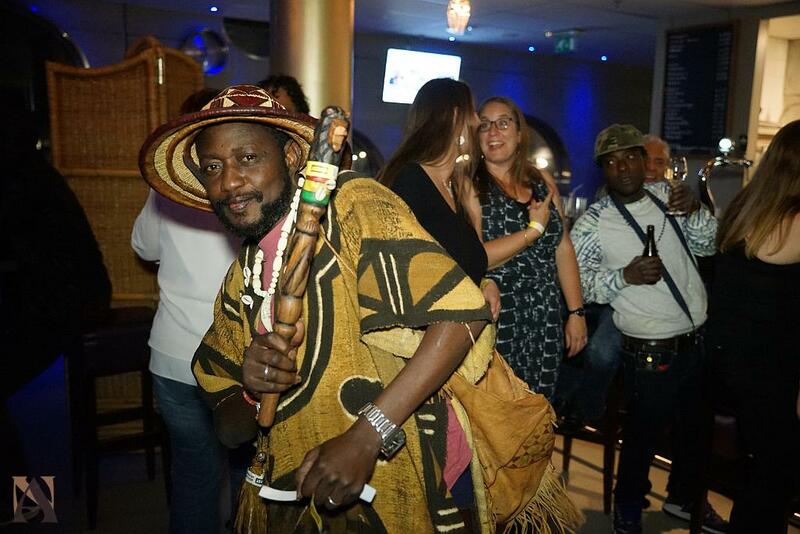 Africa Night is for all. There is nothing special about what we do, except to make everyone feel special because they are. We don’t have special VIP tables at special rates. Every one of our guests is a VIP. They are all very important people to us. The open secret of our concept is in its simplicity. 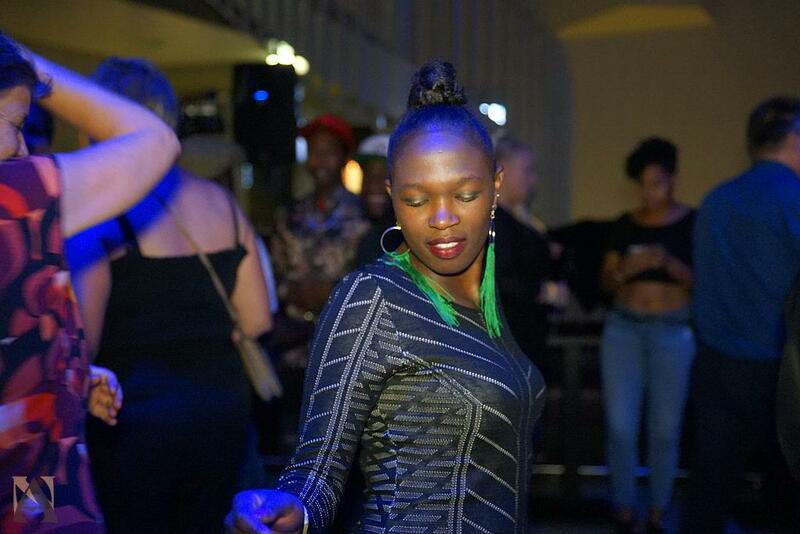 As we were telling one of the guests last Saturday, a DJ and a dance floor are all you need to have fun. Every other thing is secondary! 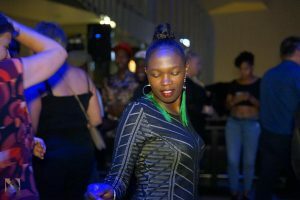 Consistently, the Africa Night guests have never disappointed. Which is why we always feel energised to be there every month, again and again. You were all wonderful again last Saturday! 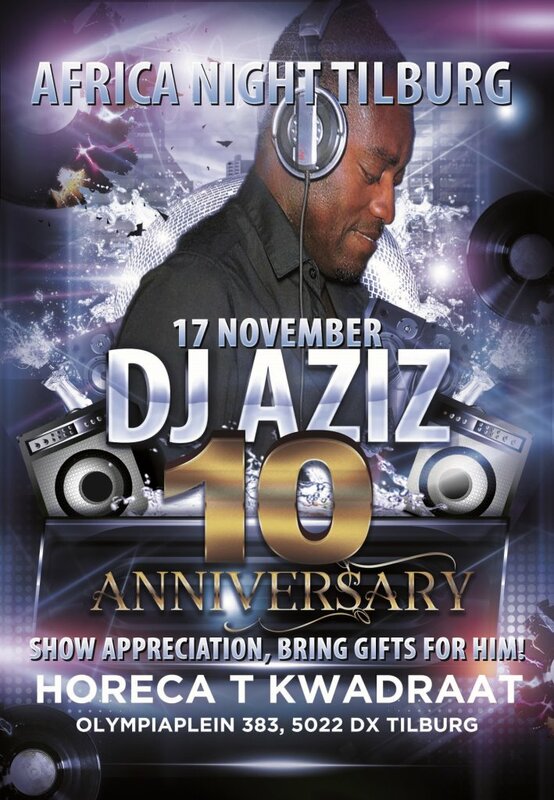 Talking of DJs, Dj Aziz started playing music at Africa Night in November 2008! In November 2018 we will be celebrating this special event with him. Of course we hope all of you will be there to show him your love and appreciation. Love him or hate him, he has always done his best to entertain the guests. He has never taken them for granted. 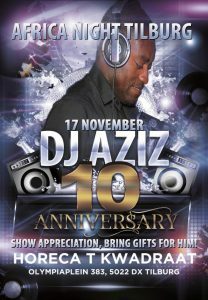 So if DJ Aziz has ever made you dance, we invite you to bring a small gift of love for him on that day. Don’t worry, if you bring your smile and your dancing shoes you will still make him happy! 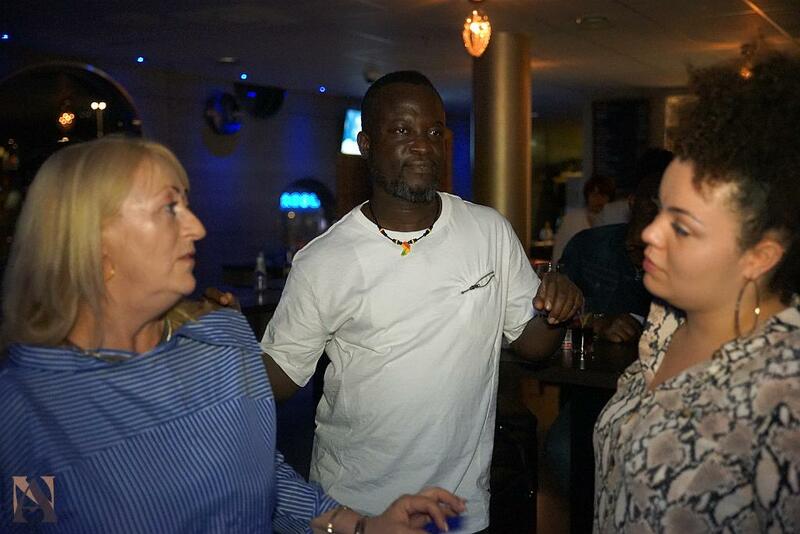 On a final note, if you are a fan or guest of Africa Night Belgium, you may have noticed that we moved! But just in case you did not, starting on Saturday 3 November 2018, Africa Night Belgium will be held at Son Cubanos…………………………..Please check facebook.com/africanightbelgium for more! See you all on the dance floor in November! 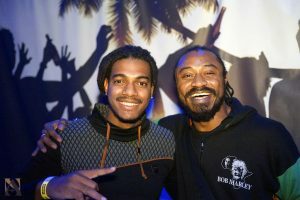 Tagged Africa Night, Africa Night belgium, Africa Night in Tilburg, dj aziz, Son Cubanos, Son Cubanos Lommel.